Bronwen Lewis is our Artists of The Week as chosen by Paul Kramer from The Hit Sheet. Lewis’ folk-tinged vocals glide over a sumptuous guitar melody, with elements of Laura Marling and Jewel, showcasing her impressive musicianship and song writing. 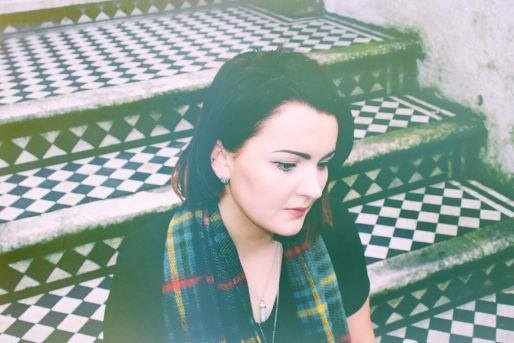 ‘In a sea of mediocrity Bronwen’s awesome vocals shine out like a beacon of light – crisp and clear and the dulcet tones that Welsh singers specifically possess.